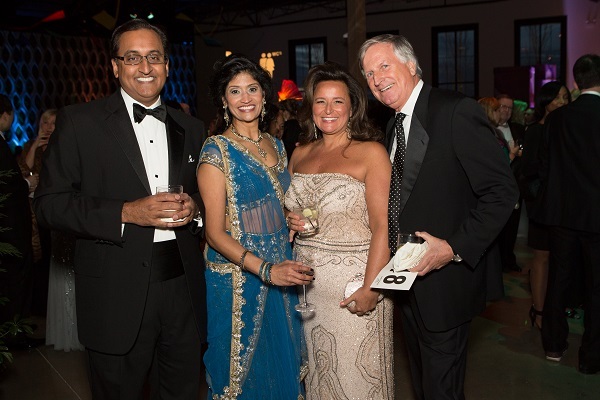 Over 600 guests gathered at the U.S. Fund for UNICEF’s ninth annual Hope Gala and fifth annual After Party on Saturday, April 9, 2016 at The Geraghty. 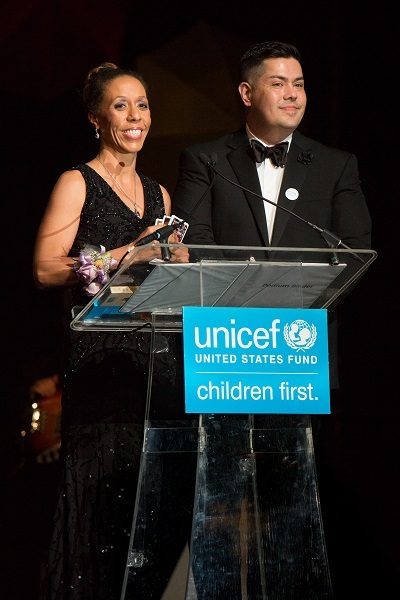 Through the leadership of Hope Gala Co-Chairs, Kim Rucker and Mark Mitsukawa, the evening raised over $1,000,000, meeting the goal of the U.S. Fund for UNICEF’s Midwest Regional Office for this signature event. Funds raised benefitted UNICEF’s programming in more than 190 countries and territories. This year’s theme, IMAGINE, was brought to life by Kehoe Designs, and The Geraghty was transformed into an urban playground. The evening celebrated youth and playfulness, and asked guests to imagine a time when no child dies of a cause that we can prevent. Acrobats from Actors Gymnasium performed throughout the cocktail area, while guests viewed and bid on over 50 packages during our Silent Auction. Guests also had the opportunity to walk through a UNICEF tent, which is used to provide pop-up shelter for children suffering from natural disaster, disease, or hunger. Guests enjoyed a three-course dinner prepared by J&L Catering, while getting the opportunity to hear speeches from the gala co-chairs and Vince Hemmer, the U.S. Fund for UNICEF’s National Board Chair, who emphasized the importance UNICEF’s consistent work in delivering aid to the most vulnerable children abroad. After a Live Auction, guests were treated to an incredible performance by Vanessa Williams who performed four of her top hits. As the Gala concluded, the After Party began! 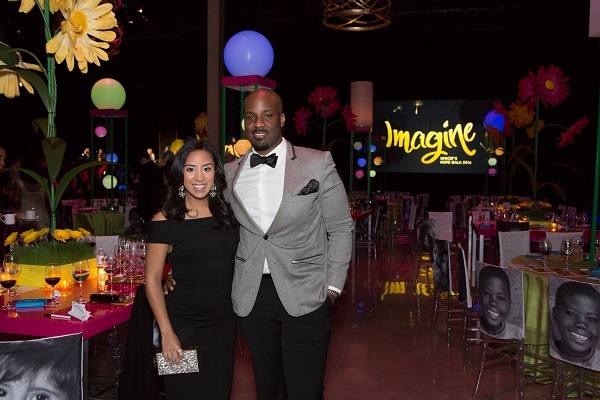 Hosted by Co-Chairs Illiana Alvarenga and Kyle Turner, the After Party welcomed over 140 guests. Guests danced to the Ken Arlen Evolution Orchestra, posed for the photo booth, and had the chance to win fun prizes in the punchboard. 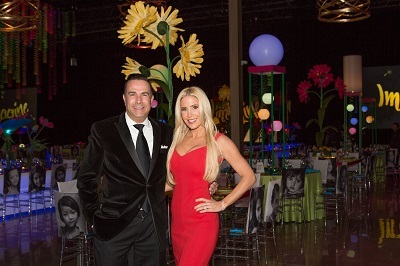 A special thank you to our Hope Gala Sponsors Kim Rucker, Wendy and Frank Serrino, Bill and Cindee Dietz and Heartland Produce, Paul and Ty Harvey, Energy BBDO, Martha and Adam Metz, Tina and Byron Trott, and Kirkland and Ellis LLP! View all photos from the 2016 Hope Gala here.